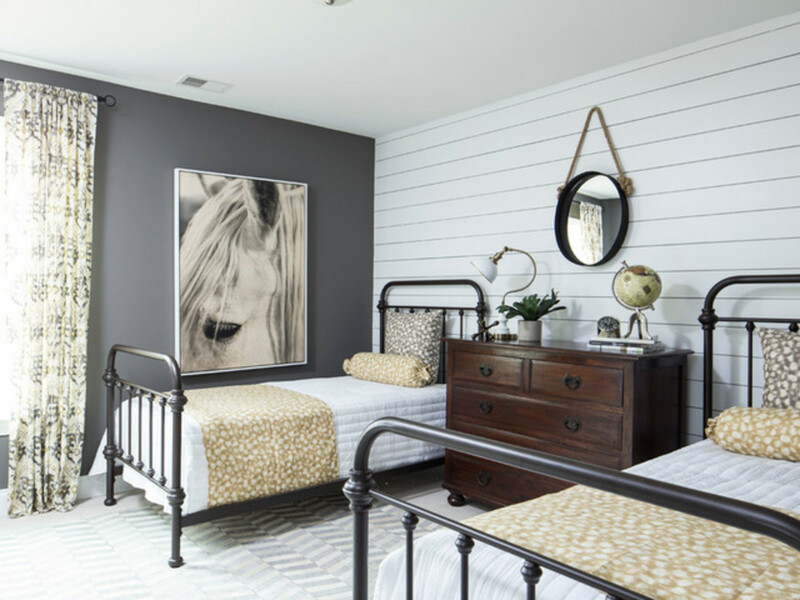 Shiplap has surged in popularity in recent years, thanks in large part to Joanna Gaines and her well-documented love of farmhouse style. But shiplap — a board milled with a halved groove that leaves a distinctive reveal line — is nothing new. And it’s not going away, even after the current frenzy inevitably subsides. 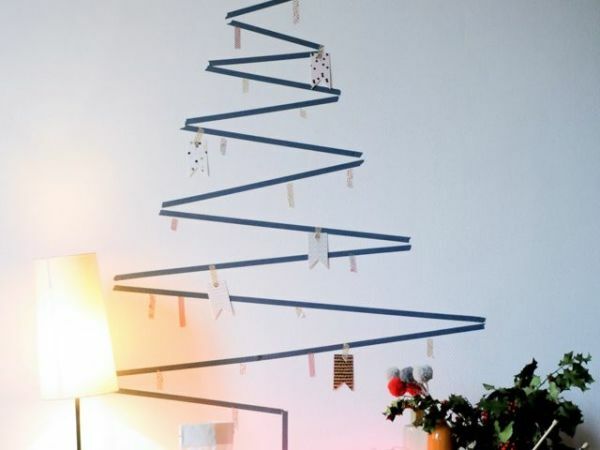 Here are eight ways to use this versatile material. On one wall. 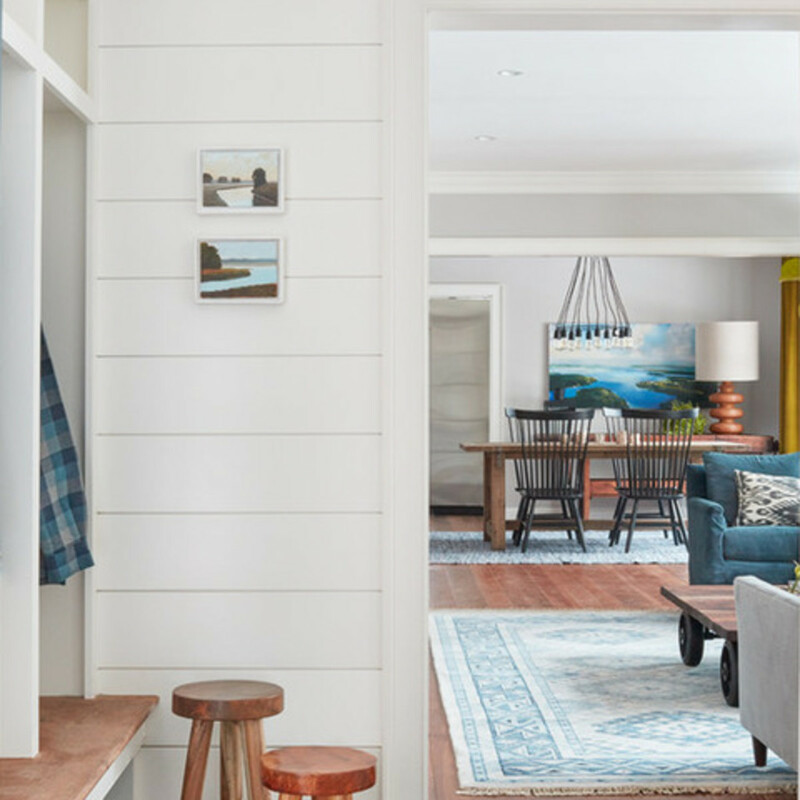 Who says shiplap has to fill the entire room? Try it on the headboard wall of a bedroom with the other walls painted for contrast. 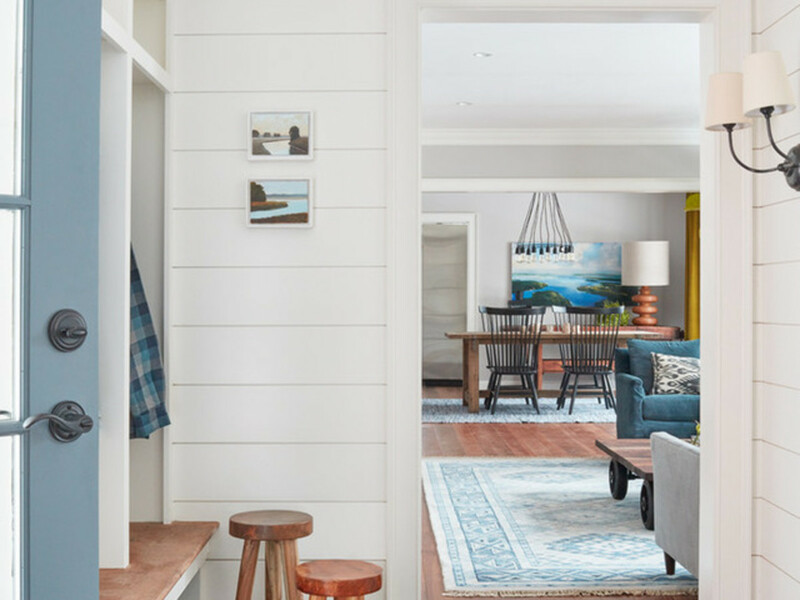 If you want to use a shiplap accent wall in another space, consider using it on the wall you see when you first enter the room (for instance, the wall opposite the door in a dining room) or on the wall where you want to draw the most attention (like the one behind your sofa). In the mudroom. A mudroom is a hardworking transitional space, but that doesn’t mean it has to lack style. Upgrade your mudroom with shiplap walls and built-in cubbies. 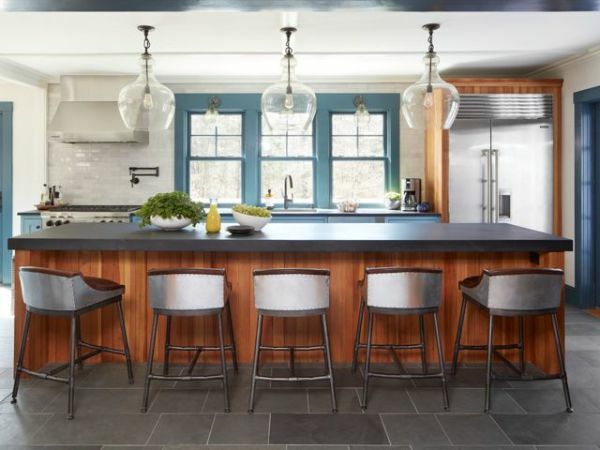 A pair of paint-dipped stools and a striped light fixture will add to the charm. In a nook. 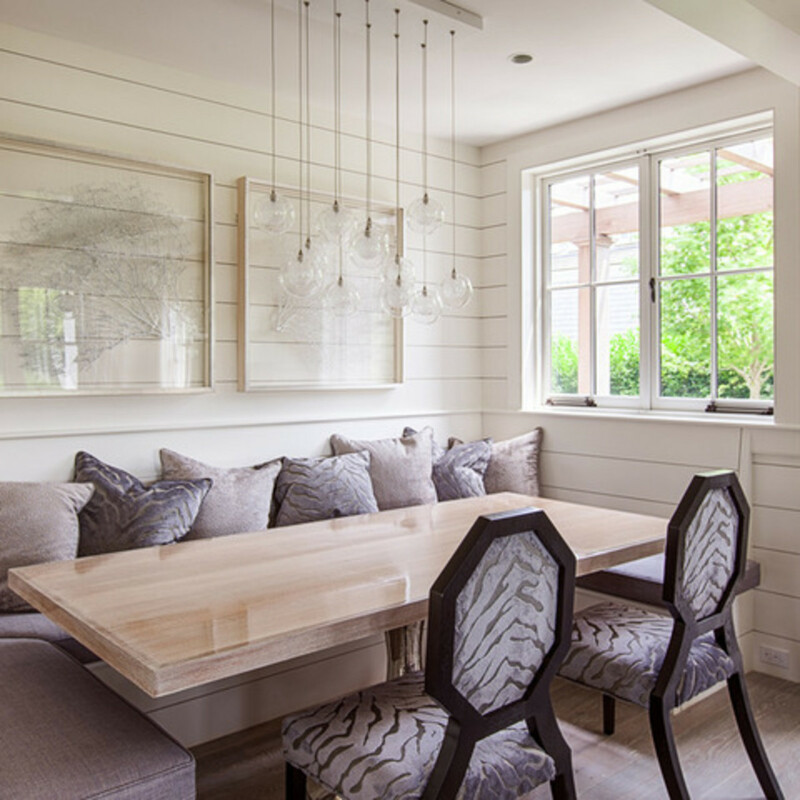 Adding shiplap to a breakfast or dining nook makes the small space feel bright and inviting. 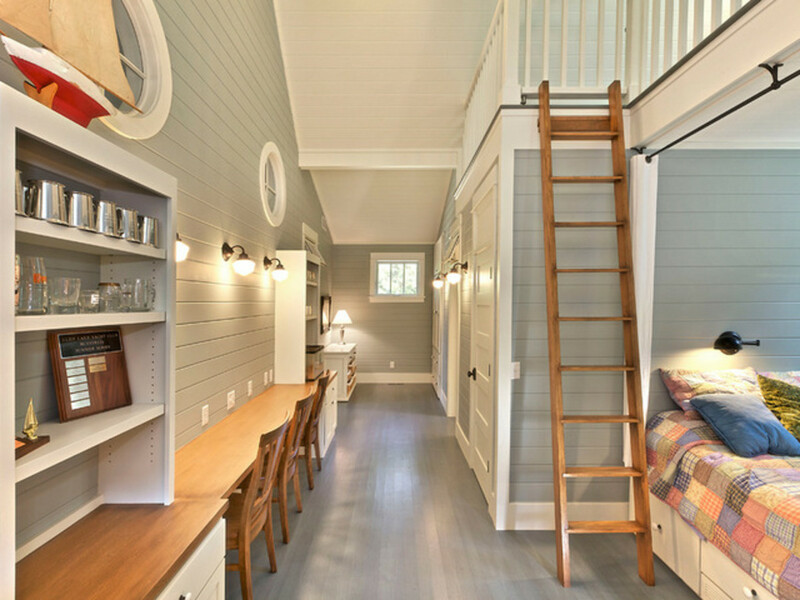 You can use it in a space that has shiplap in the surrounding areas, but adding shiplap to the nook alone would work just as well, drawing you into the cozy corner. In the kitchen. There’s a reason farmhouse kitchens remain consistently popular — they evoke the warmth and cheer of home comforts in a way that slick modern kitchens just can’t match. Bring a farmhouse vibe to your kitchen, even if it’s a new build, by applying crisp white shiplap to the walls. With the right finish, this material is practical and easy to clean, making it a natural choice for such a hardworking room. In the laundry. 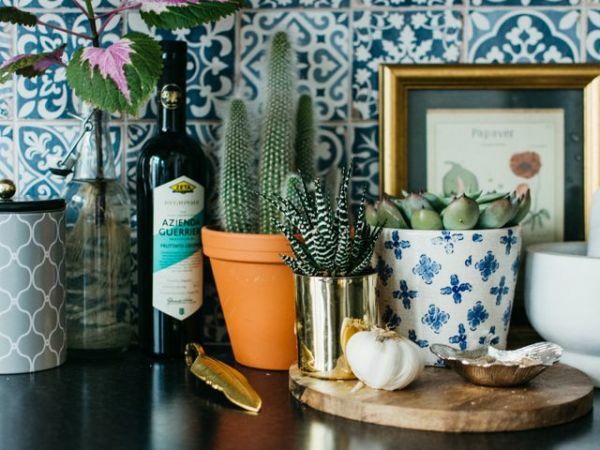 Looking for a way to perk up a dark, dreary laundry room? 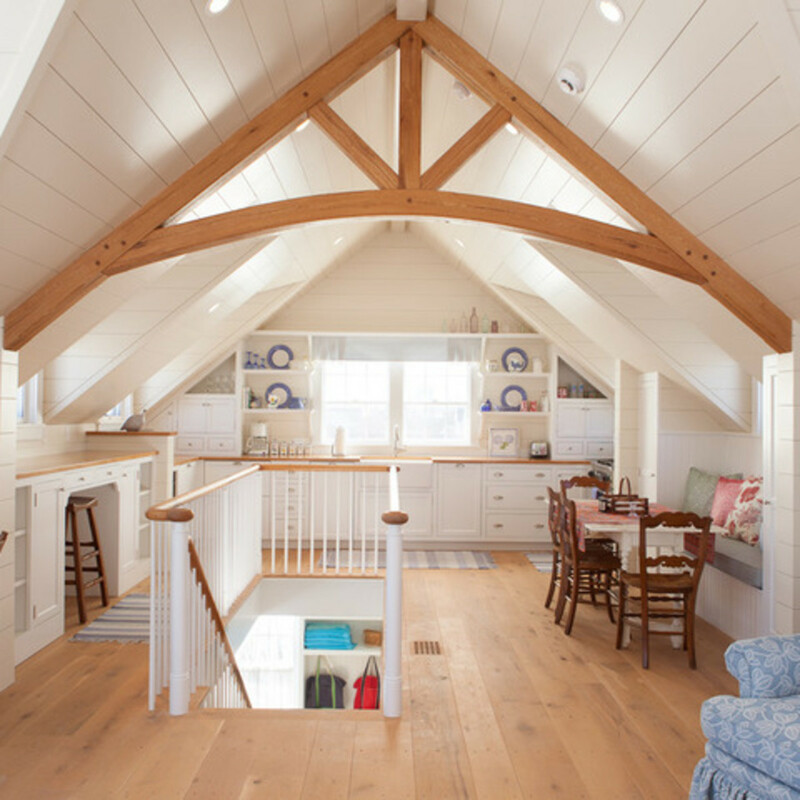 Bright white shiplap makes a cheery choice. Complete the look with a vintage-industrial-style canvas laundry basket and wall shelves to hold supplies. Partway up the wall. 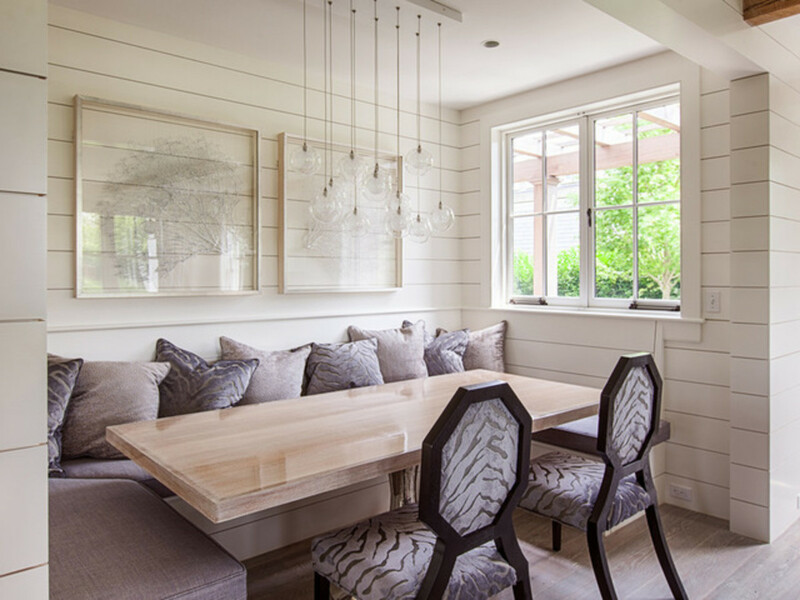 Shiplap can be used anywhere you would normally use beadboard wainscoting — in a hall, kitchen, or dining room, for example. With color. 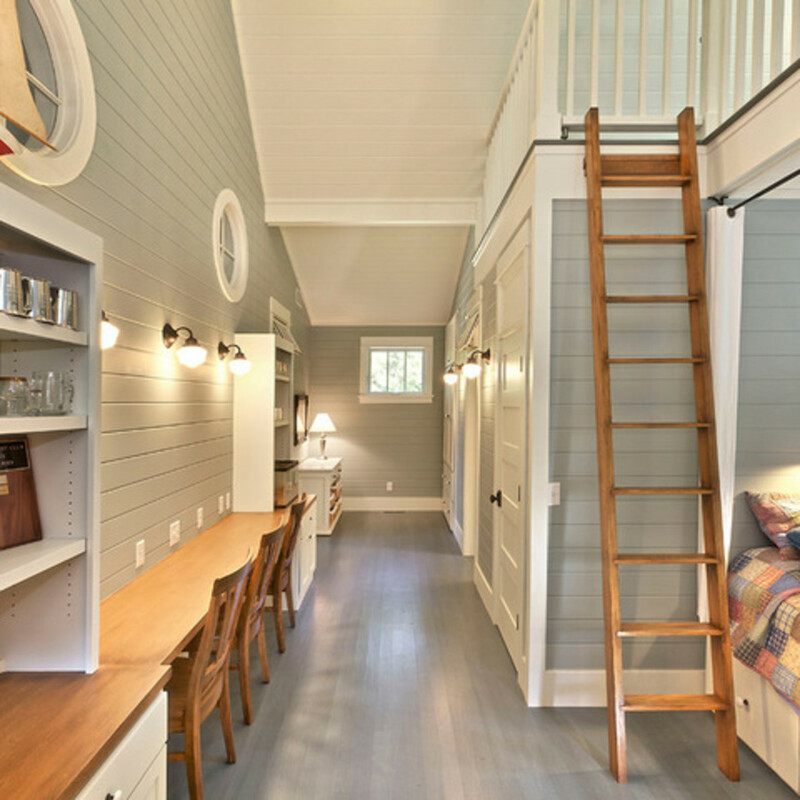 Just because shiplap is most often seen in white doesn’t mean you can’t paint it any color your heart desires. 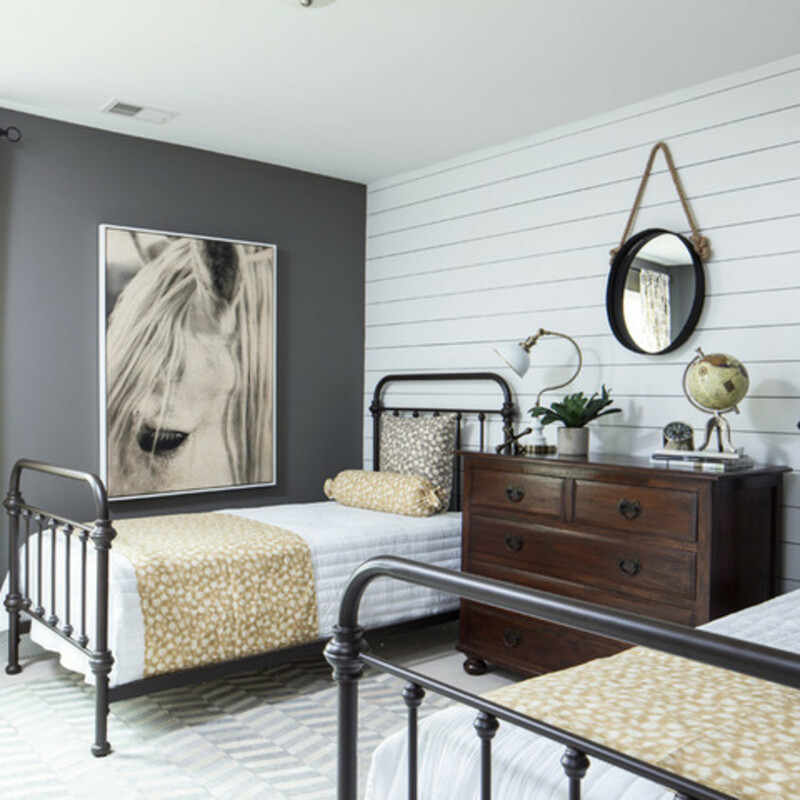 Painted shiplap looks rich with crisp white trim and wood details. On an attic ceiling. 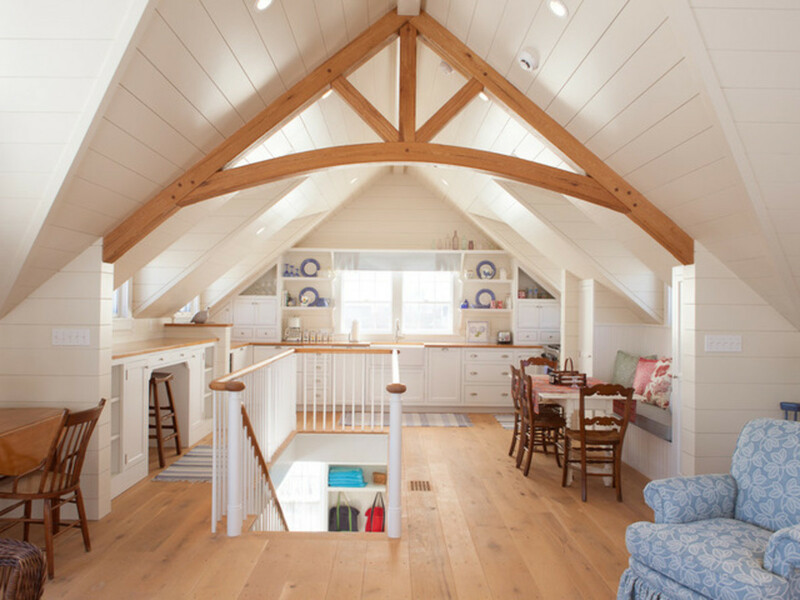 There’s something appealing and old-fashioned about the pitched ceiling of an attic, which lends itself especially well to shiplap.